Old toys is what it’s about ! 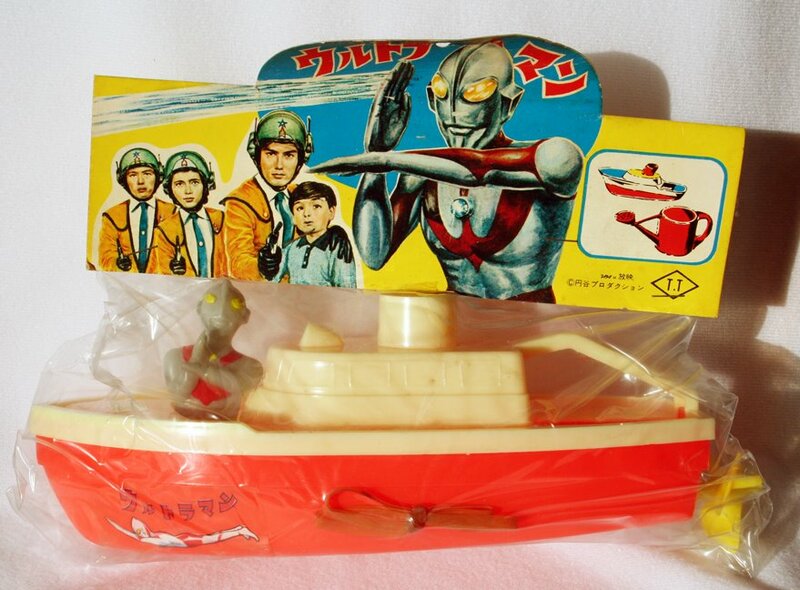 Another recent score is this Ultraman plastic boat. It’s a water toy for small kids ( or big one in this case !) 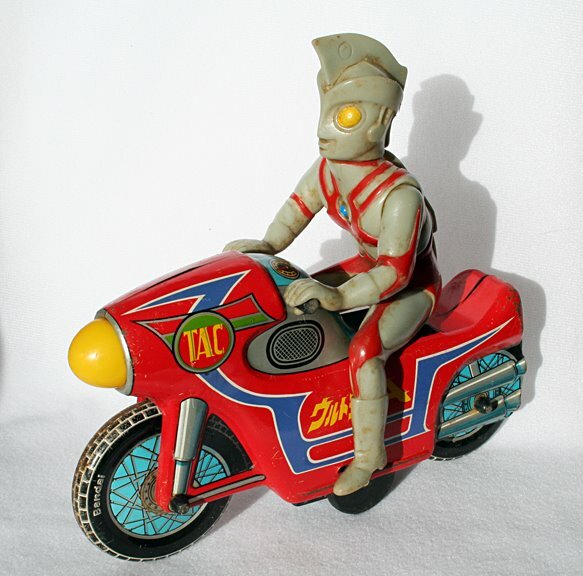 ..thats really has a super small vinyl Ultraman on the front and a small sticker on the side… thats it. but despite the strangeness of this toy it does have that charm and well is vintage. 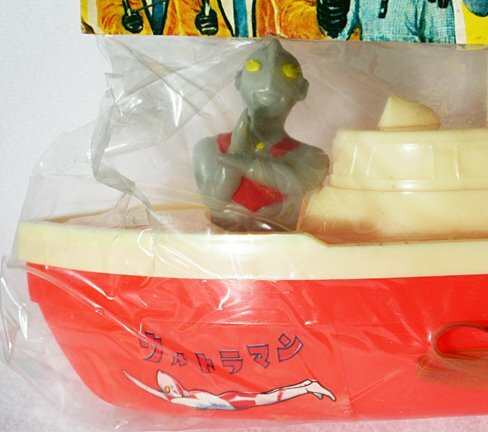 I’d seen this many times over the years so i wouldn’t say it’s a rare toy, but a nice addition to the tin sand bucket, and plastic sand toy and plastic water can all of Ultraman I have.